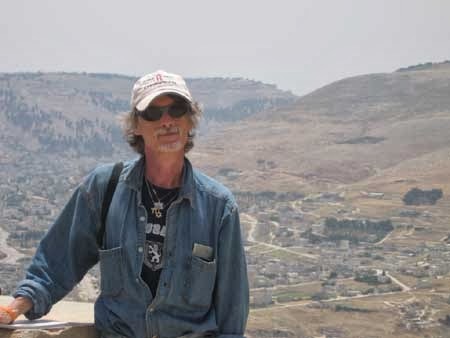 Eugene Narrett – professor, writer, painter, commentator and strong advocate for Israel and the Jewish People – died tragically this past Friday evening after being struck by a hit-and-run driver in Brattleboro, Vermont. Eugene was a pedestrian, having just visited an art gallery a short distance away. It was three weeks short of his 65th birthday. Funeral services for Eugene Narrett will take place this Wednesday, December 11, at the Jewish Memorial Chapel at 841 Allwood Road in Clifton, NJ, commencing at 11 a.m. 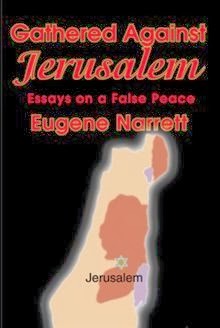 Professor Steven Plaut of the University of Haifa, characterized" "One of the most prolific and intelligent Zionist thinkers in the United States today, Eugene Narrett's comments on the politics of the Middle East should be required reading. His keen eye and sharp wit make him a great American and Jewish resource." Eugene received a PhD in English Literature from Columbia University and taught Art, Art History, History, Literature and Philosophy. He had an extraordinary knowledge and appreciation of the Classics, and had reached a scholarly level in the area of Jewish studies. 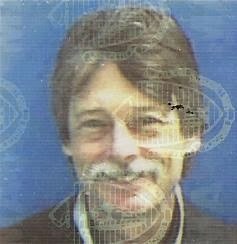 In his early 20's, Eugene began educating himself about the history of ancient and modern Israel, and he became one of the foremost authorities on the geopolitics of the Middle East, providing commentary on numerous radio programs, including Israel National Radio (many times) and the Barry Farber Show. Treat and educate yourself by listening to Dr. Eugene Narrett on this edition of the Tovia Singer Show. Eugene, may the Almighty comfort you amongst the mourners of Zion and Jerusalem. And, may all of your hopes and dreams for Israel come to fruition in the very near future. 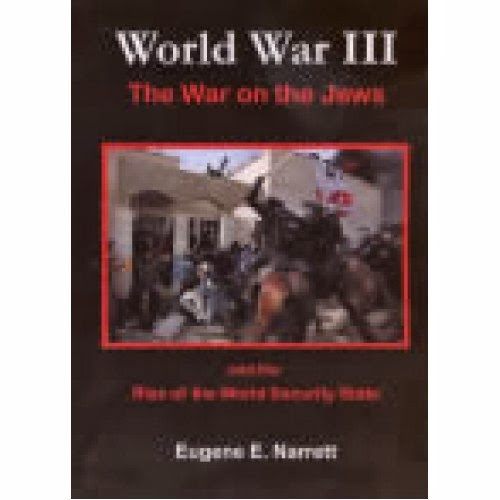 Description of Dr. Narrett's book World War III- the War on the Jews and the Rise of the World Security State (Kindle $9): Eugene Narrett's remarkable study looks to the composite roots of western civilization for perspective on these questions. His knowledge of ancient and modern history and his remarkable ability to integrate disciplines produce startling analysis and answers to the most pressing issues of our time. Tragic political and historical realities fuel our nation's misguided Middle East policies that, startlingly, bring America into confrontation with Israel, its best friend, invaluable ally and nourishing historical root. Professor Narrett provides a detailed overview of the existential forces and dangers with which our own nation already is struggling and has been suffering for some time. The book serves as a teaching text and a troubling revelation of what we are becoming, and how we may go a better way. The ethics, laws, origins and hopes of Western civilization are rooted in the history of the Jewish people and their unified way of life, Judaism. Why then has Western civilization for so long abused the Jewish people and, since 1920, their attempts to rebuild and develop their ancient nation? Why especially now when Israel serves as the West's bulwark against terror, do western elites facilitate the destruction of Jewish sovereignty and of Jewish life in its holy places, hills, farms, and towns?